Discover the Vinelli Sofas exclusively at DeluxDeco! Further Reduced in SALE period! 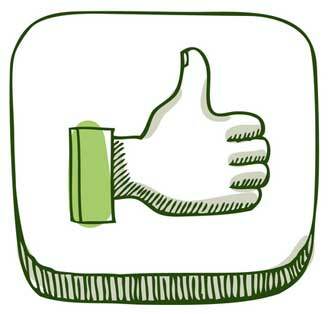 What are the advantages of using our excellent leather care set? Cleans, feeds, and protects whilst reinstating the original leather aroma. 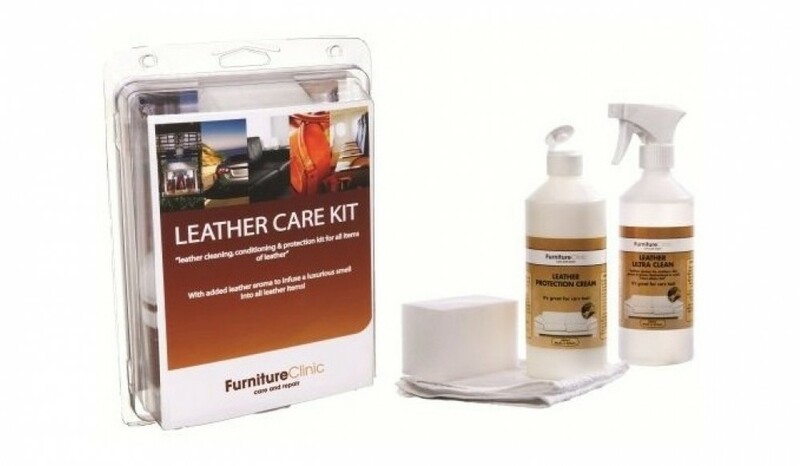 The leather care kit is ideal for cleaning & protecting leather sofas, car interiors, , leather handbags, clothes, shoes, equestrian leather, motor bike leathers - pretty much any item made from leather! The kit can be used on all types & all colours of leather.